Beautiful custom home in Indianapolis! 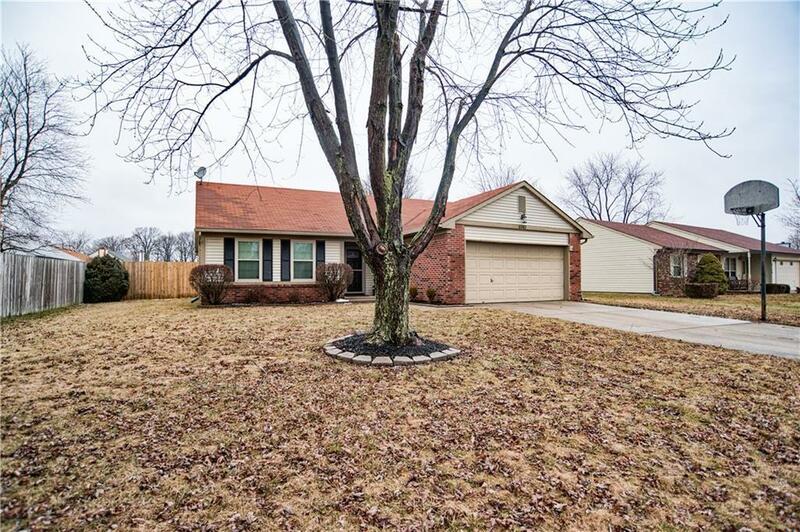 This totally remodeled home has 3 spacious bedrooms and 2 full baths. The wood burning fireplace in the large great room has walk-in through the entry and is great for entertaining! Tons of cabinet and counter top space in the eat in kitchen. All new appliances stay! Tons of updates to include: paint, flooring & so much more! Split floor plan is accommodating for all families! Home has a large lot with open patio and mini barn. The location is everything! Low taxes and utilities!! !